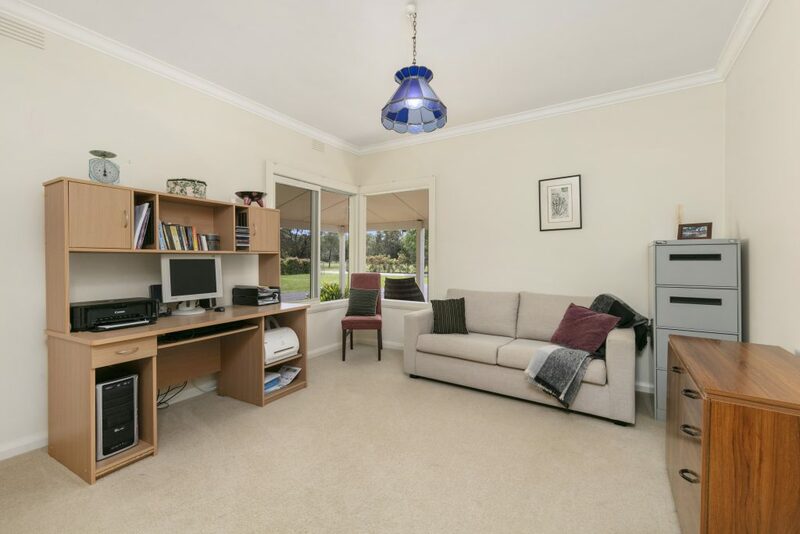 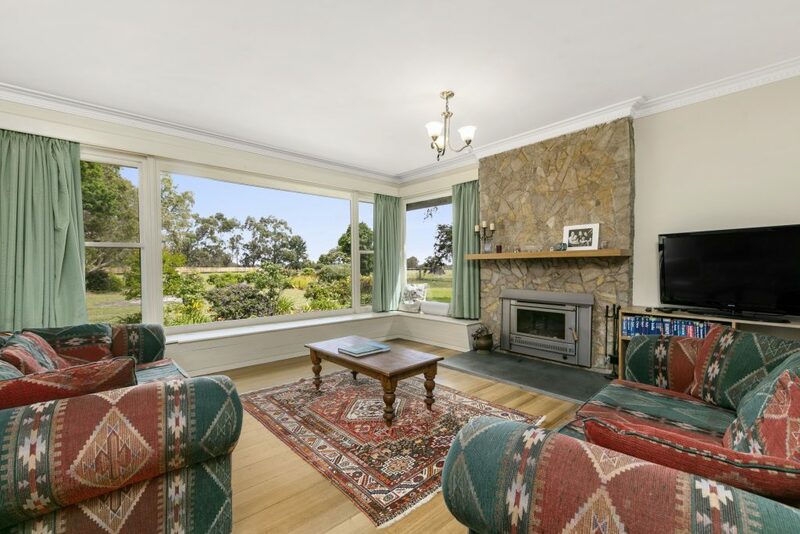 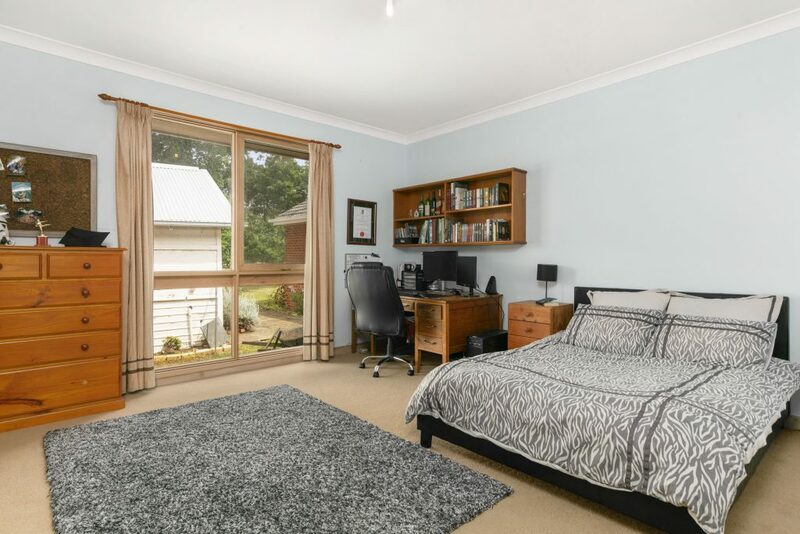 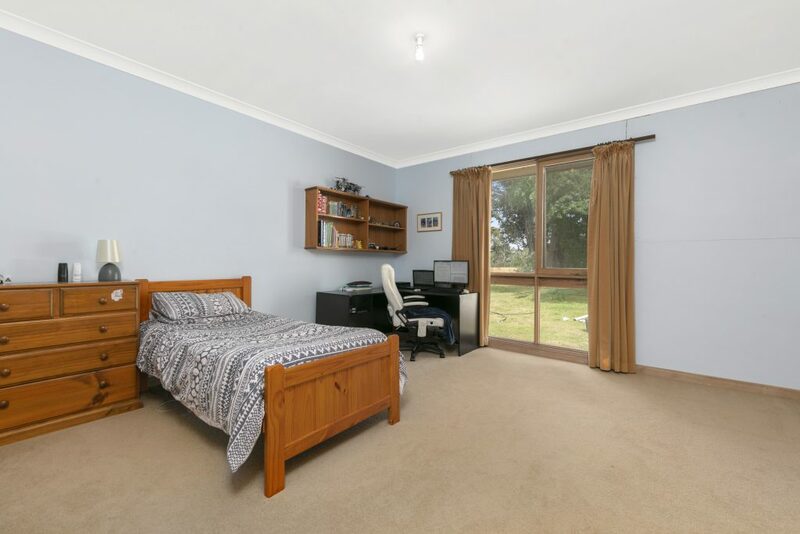 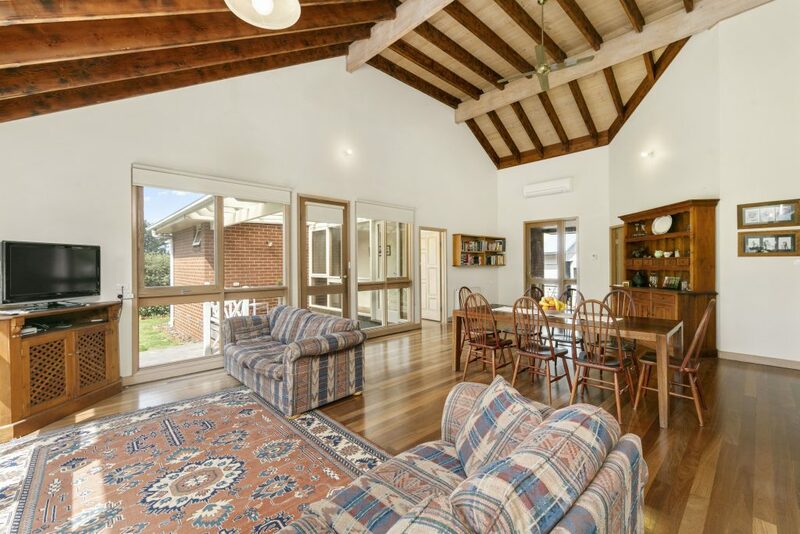 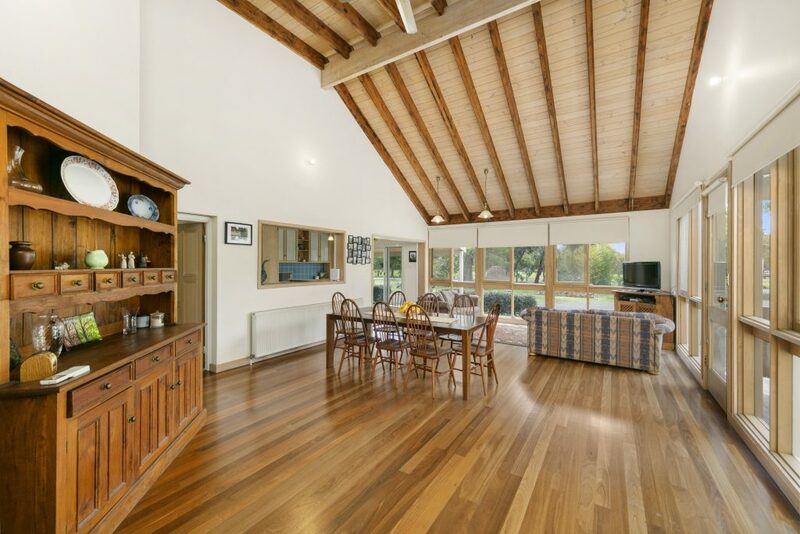 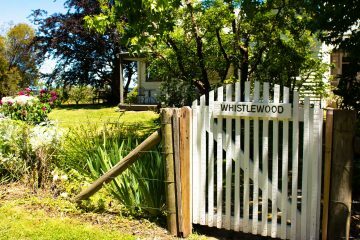 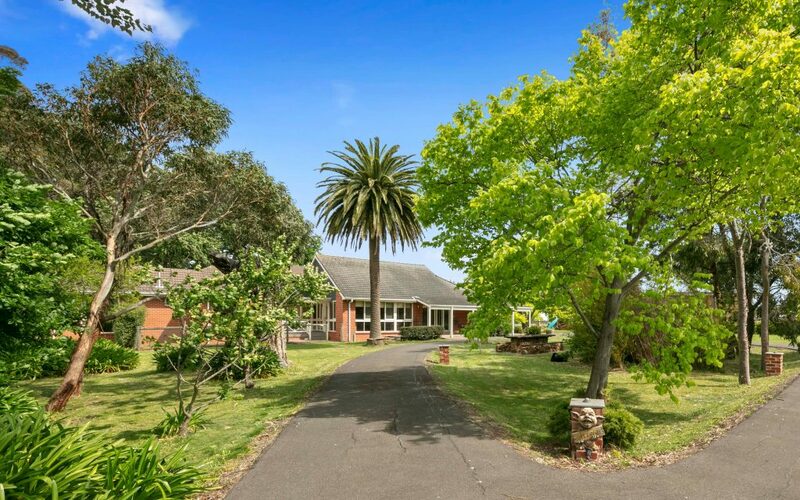 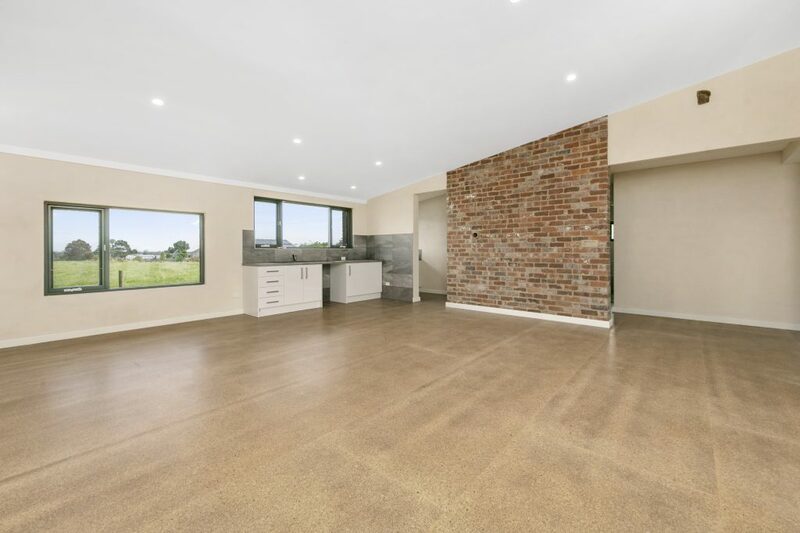 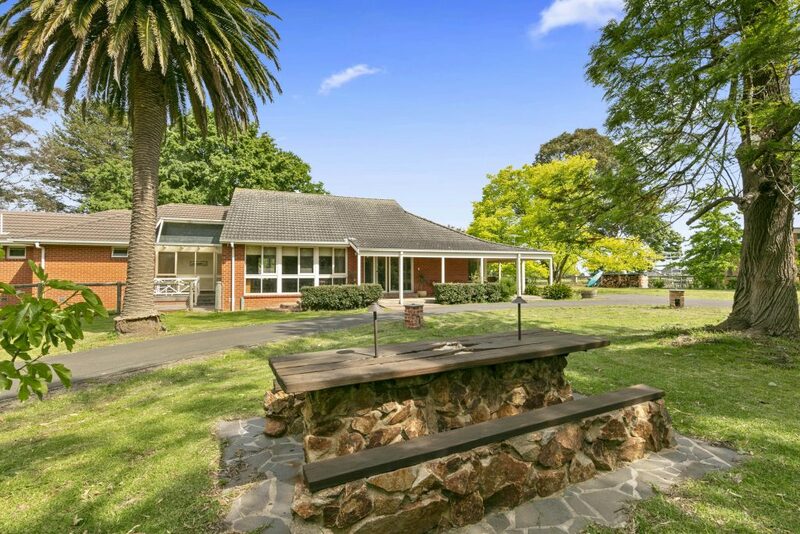 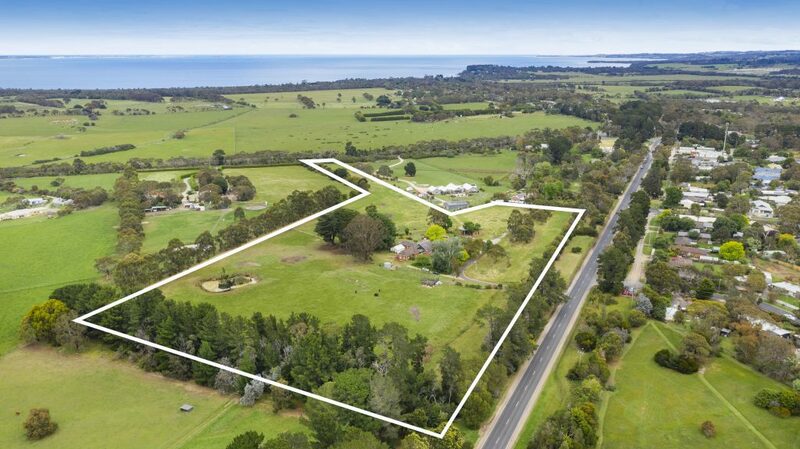 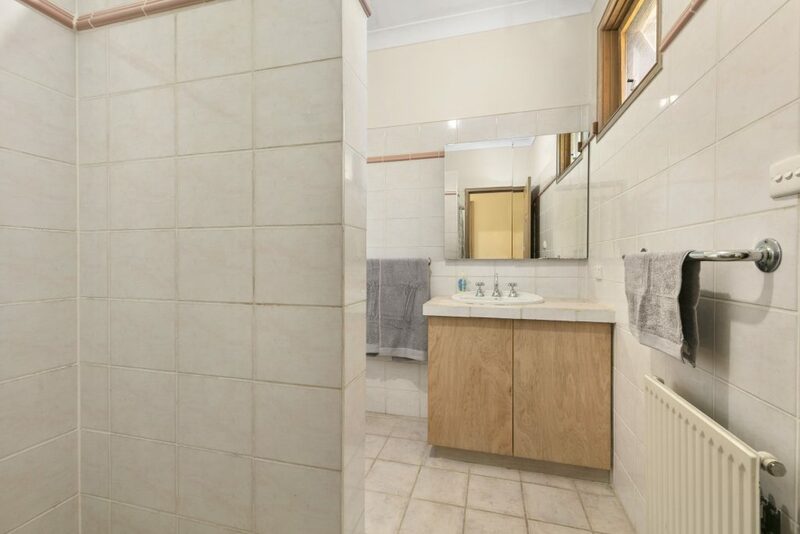 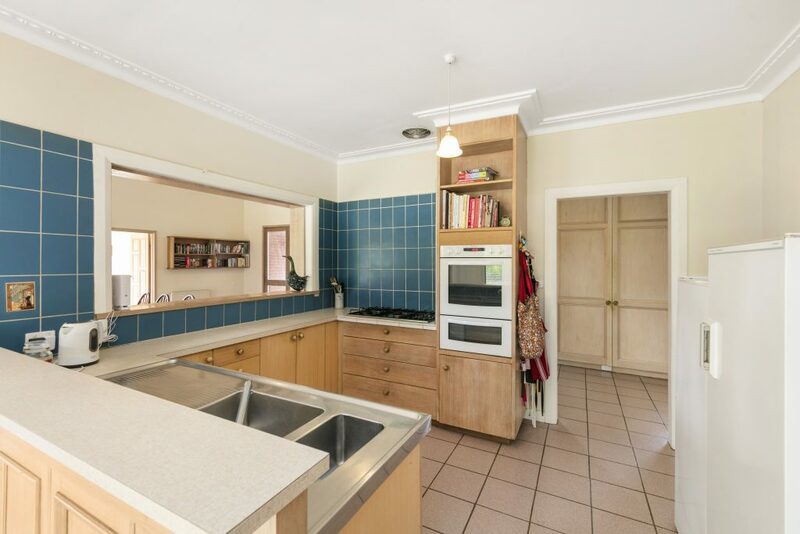 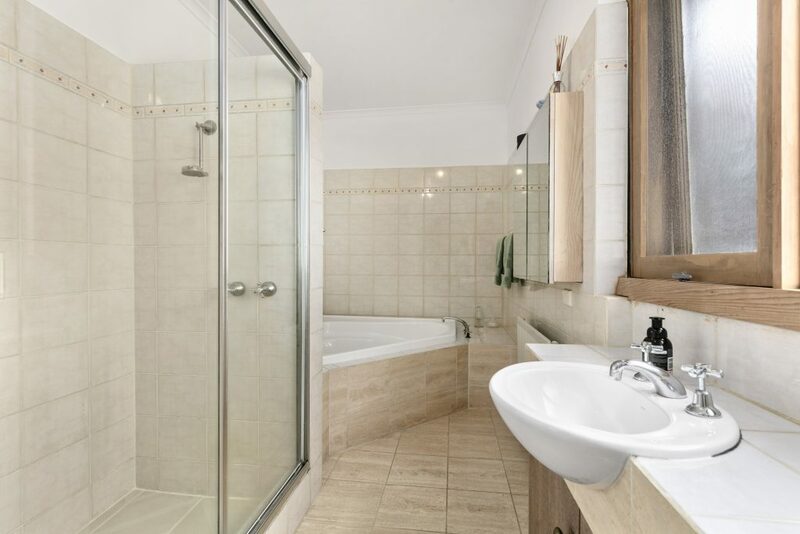 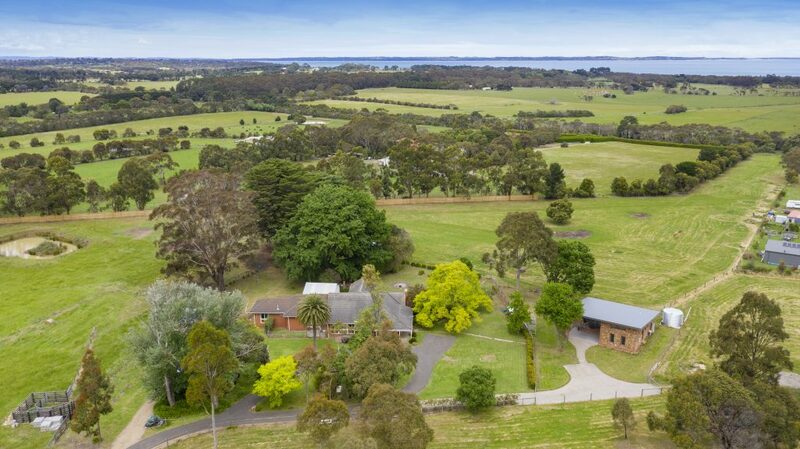 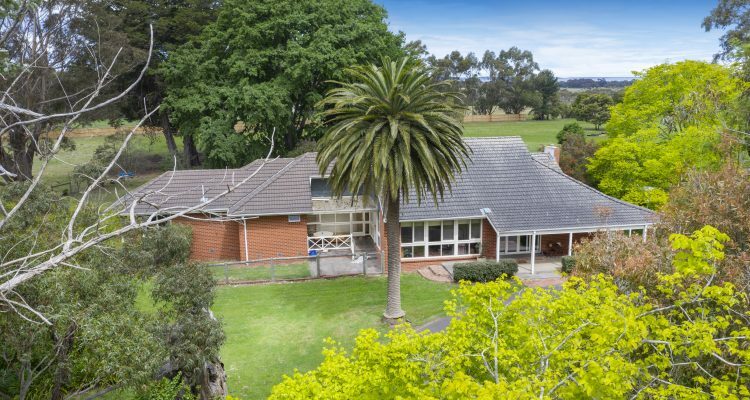 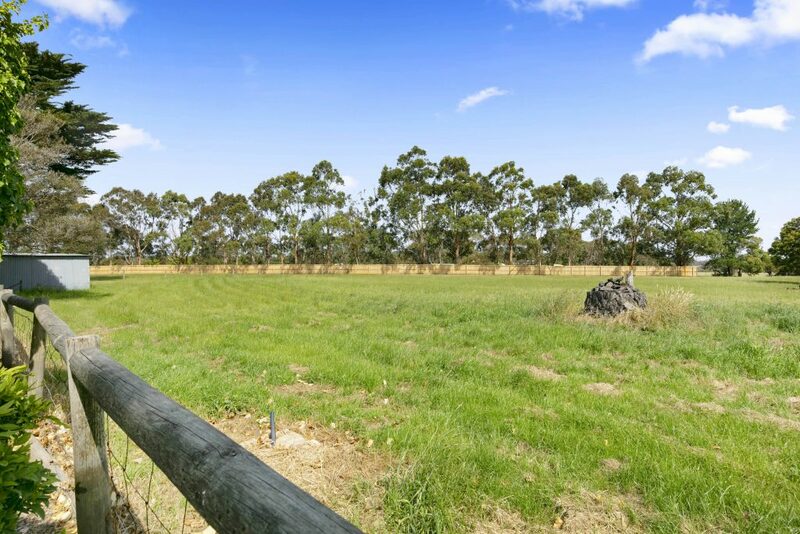 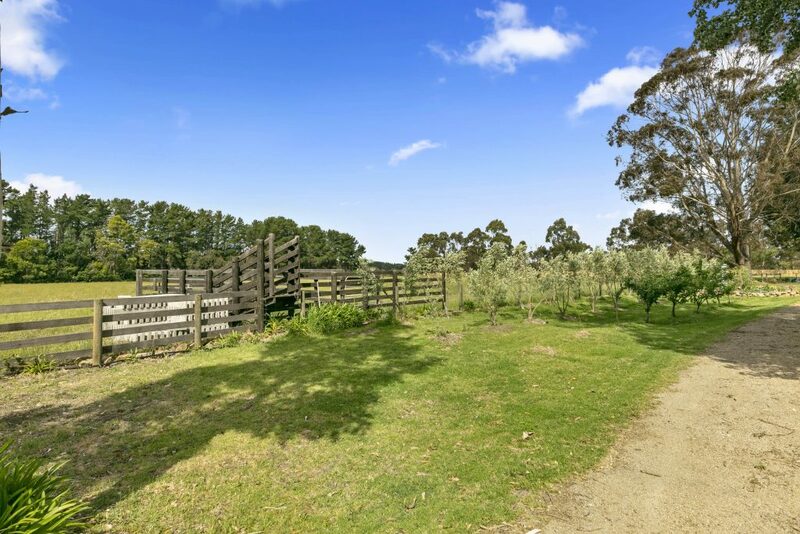 Situated only 600m to Balnarring village, the property includes a dam, 3 main paddocks, 68K-litre (approx) tank water in addition to mains water. 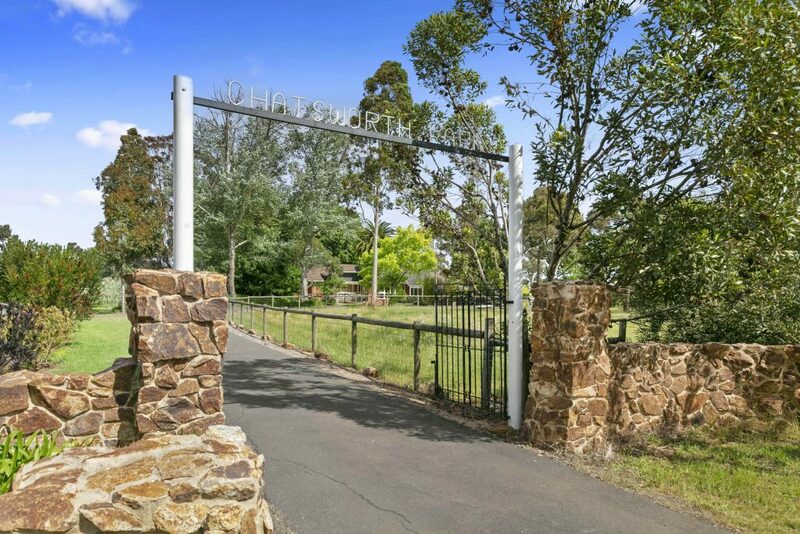 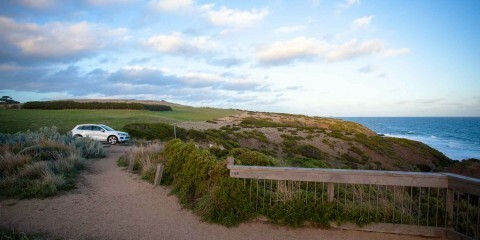 There is also a second access to the property from Sandy Point Road. 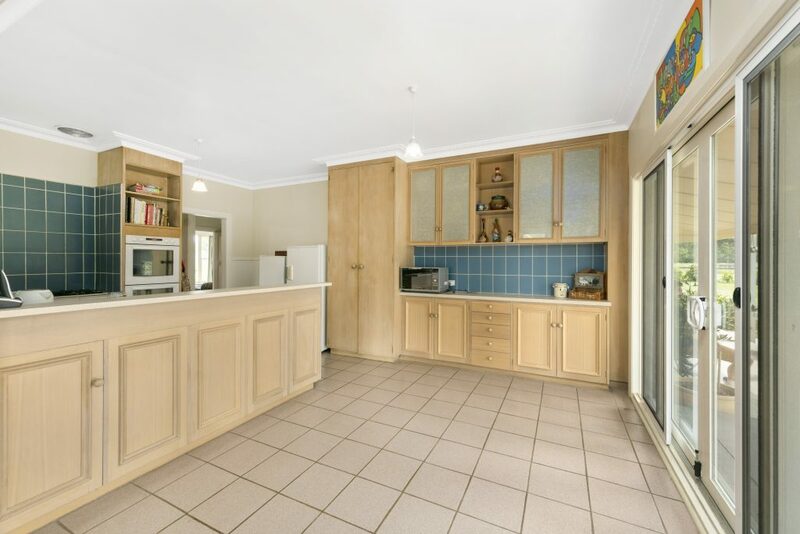 Spaciously appointed and updated, the main residence boasts two generous living areas, a central kitchen with Asko dishwasher, oversized bedrooms with built-in robes, 2 bathrooms, 3 powder rooms and a selection of alfresco patios, while a wood fire, hydronic heating and split-system keep the home comfortable all year round. 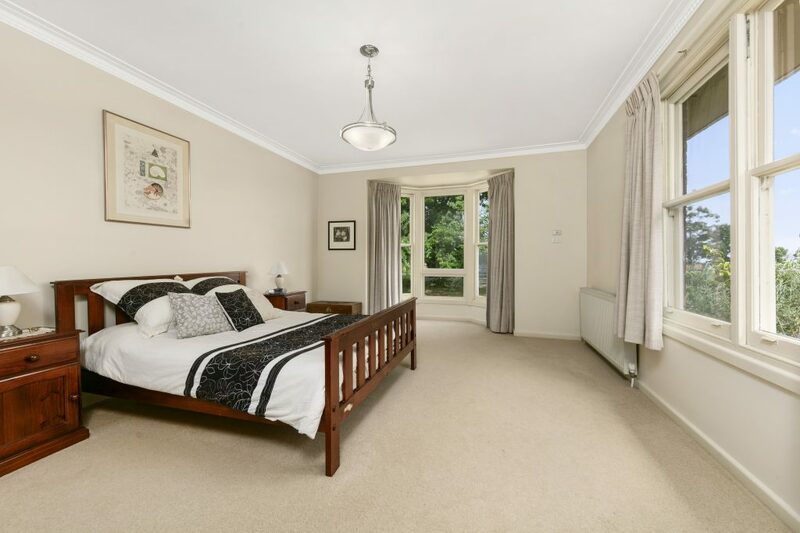 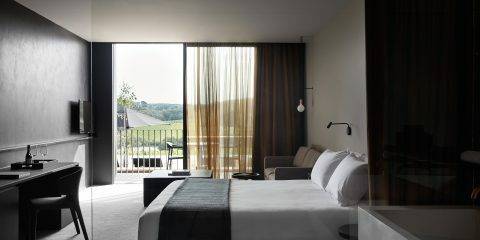 Constructed of Hillview Quarry granite by an English stonemason, the deluxe bed and breakfast – “Shearer’s Quarters” – would make a lucrative listing on Airbnb. 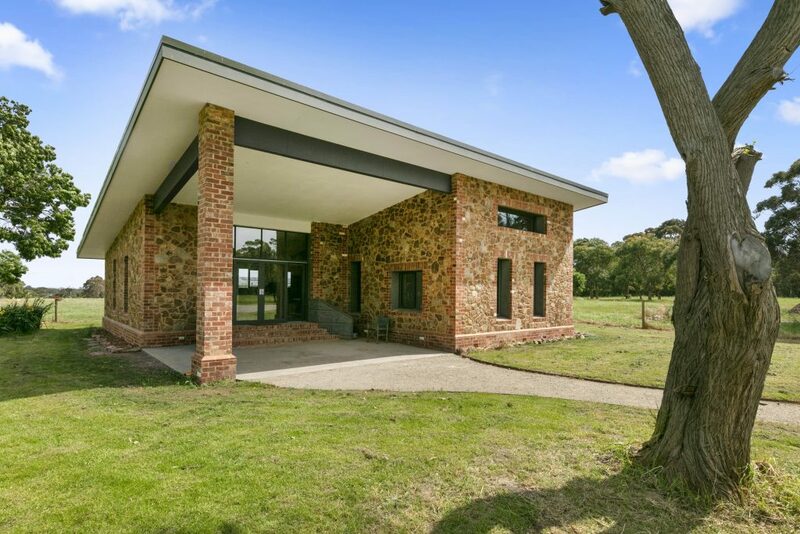 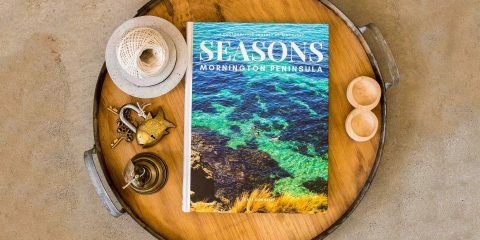 Comprising a large open living area with sliding doors to the alfresco, kitchenette with walk-in pantry, modern bathroom and stunning views across the landscape to glimpses of Phillip Island in the distance.